Buzz's blog: Can We Get One Of These For The Station? Can We Get One Of These For The Station? Live from the CMF. 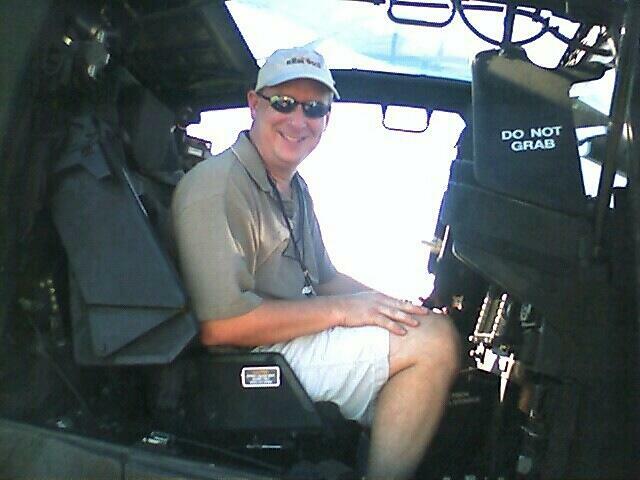 Buzz inside the Longbow Apache helicopter from the Arizona Nat'l Guard.